Located in Waterbury, CT. 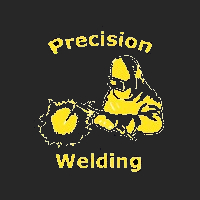 Precision Welding was established in 1989. We are are open to industrial, residential, and commercial jobs. We have been in the welding field since 1974.